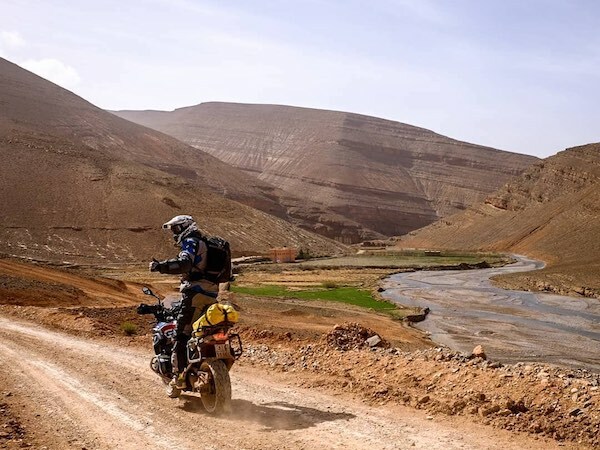 This motorcycle journey is all about a unique discovery of the Atlas and all its beauty. 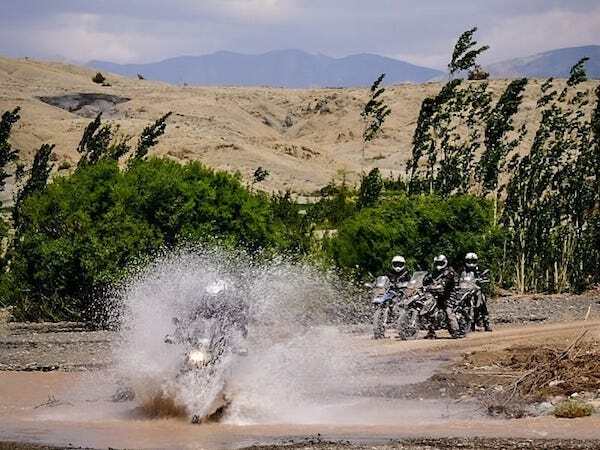 We will ride on small winding roads, we will tackle dirt tracks and we will climb to nearly 3,000 meters to see the mountain range from up above. 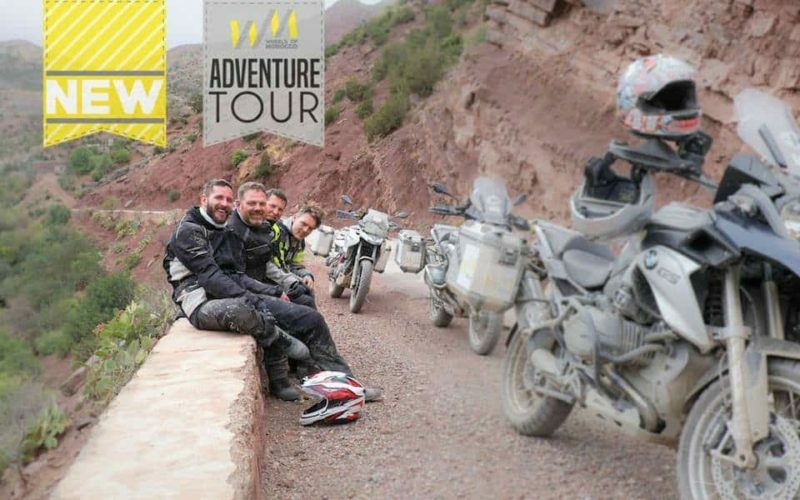 This adventure is for those who have experience in off-road riding on big trail bikes and who want to discover the untouched parts of Morocco in a unique way but with the security of full assistance and guiding. 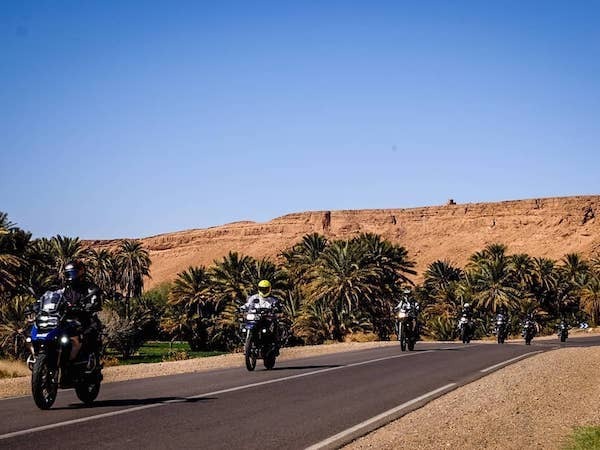 from May 2019 – starting from Marrakesh! Arrival to Marrakesh. Transfer to your hotel, where you will be able to settle in and relax by the pool to prepare for your trip the next morning. You will meet your tour guide and go through a welcome briefing as well as the formalities required before the start and you will receive your welcome pack. We will leave the hotel in the morning and start our climb into the mountains with magnificent views of the lake beneath and the pine forests. 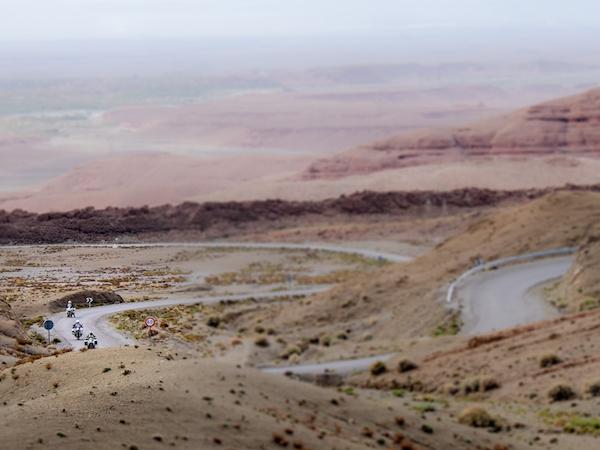 We will tackle plenty of twists and turns before commencing a slow descent towards Khenifra, which will be our lunch stop for the day. 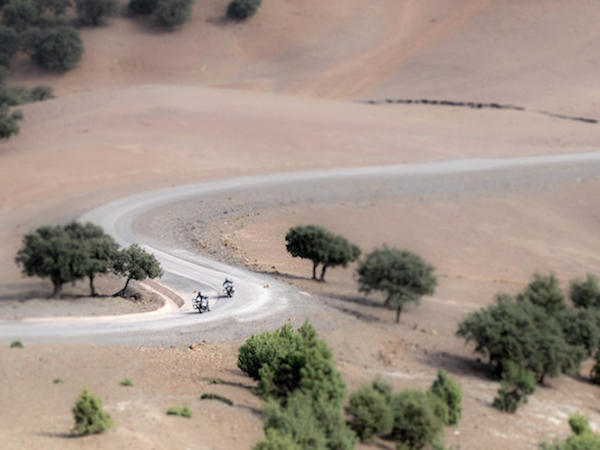 From Khenifra, we will turn east and climb through the Azigza National Park, which offers a great setting. 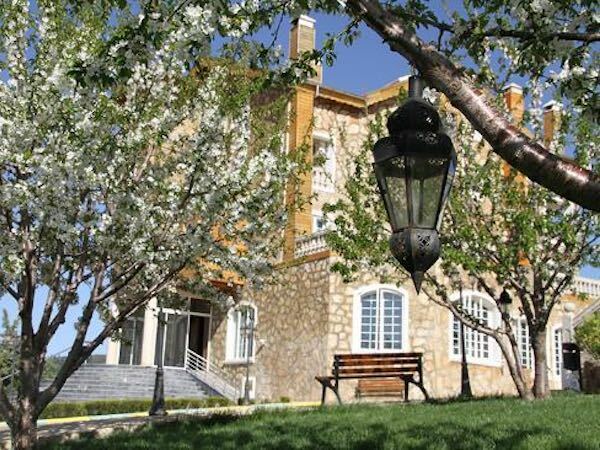 The road gets narrower and eventually turns into gravel tracks that zig-zag through the Ifrane National Park, all the way to our hotel, located on the edge of Africa’s largest cedar forest. 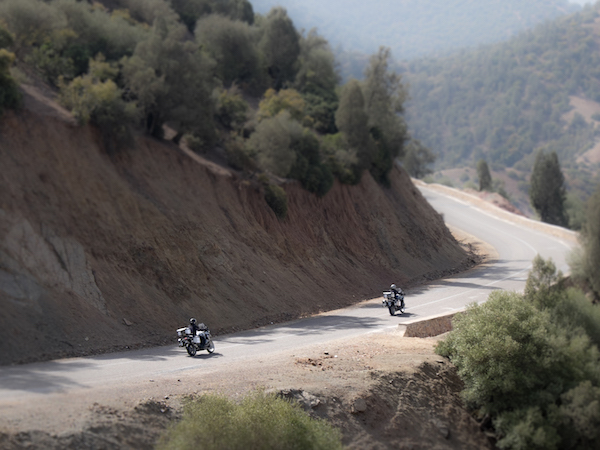 As this area is home to the infamous Barbary Apes, we will hopefully see them around while riding through the forests. 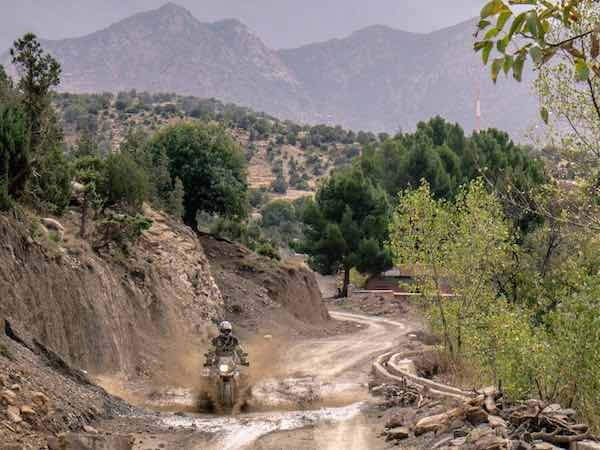 Before heading up to the plateau of the Atlas and the town of Midelt we start our day with a mild off-road through the cedar forests to discover the beauty of the area and spot the barbary apes living there. 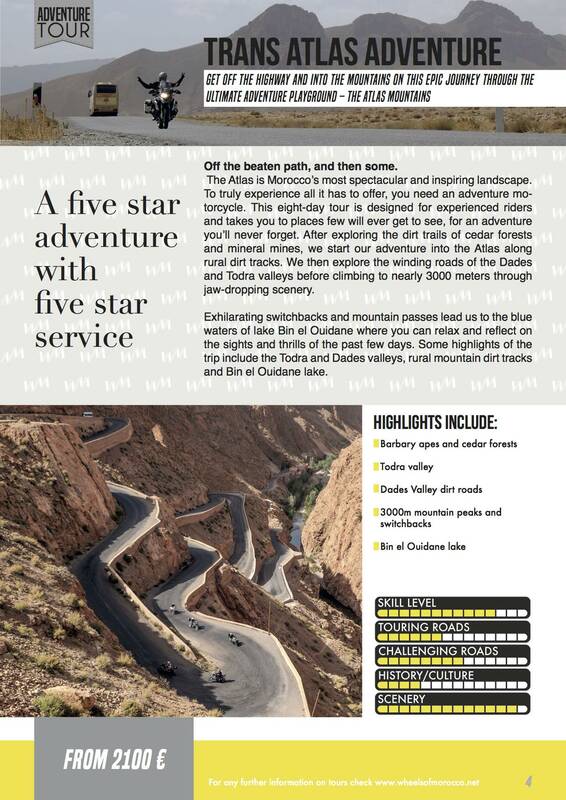 We then take the beautiful road to climb up the mountain range to arrive in Midelt around lunchtime. 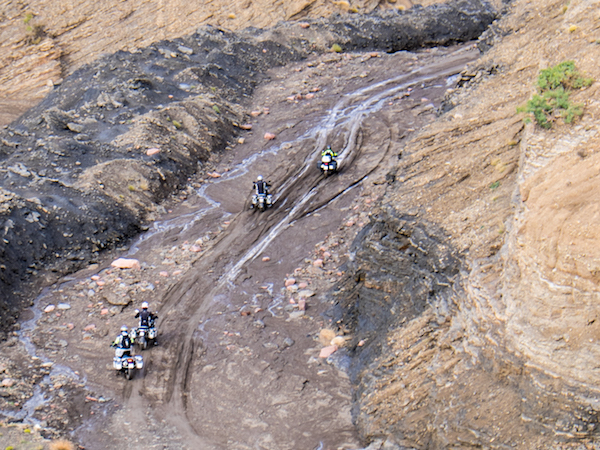 Following our lunch break we will hop on the bikes to tackle some off-road sections and visit the mineral mines in the region. 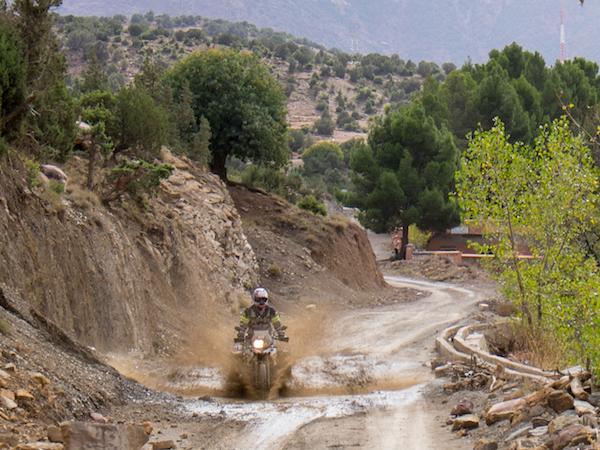 We start our day on the nice winding roads of the Atlas through long straights and sweepers until the town of Er-Rich where we take a turn towards the higher peaks of the mountain range though the gravel roads towards the Cirque de Jaffar, one of the most epic tracks in the Atlas. 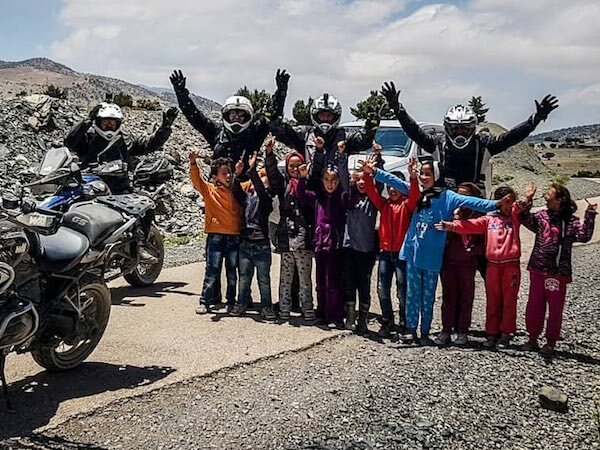 We will ride on smaller roads and dirt tracks until we descend to the valley of Todra and the village of Agoudal where we will spend the night. As we will leave Agoudal and head towards Boumalne Dades on the main national road before the real fun begins. 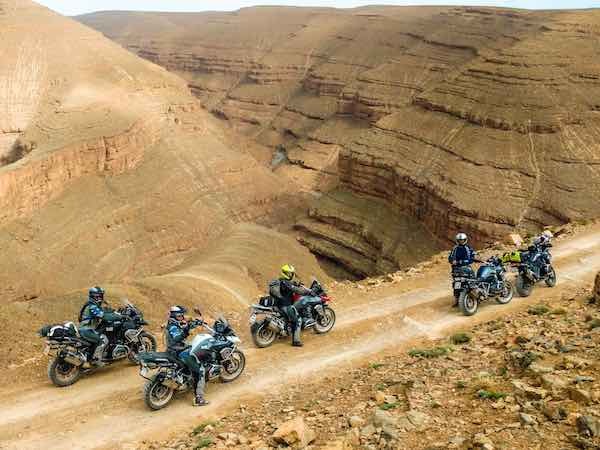 We will ride on the wonderful winding roads of the Dades valley where there will be plenty of opportunities for photo stops. 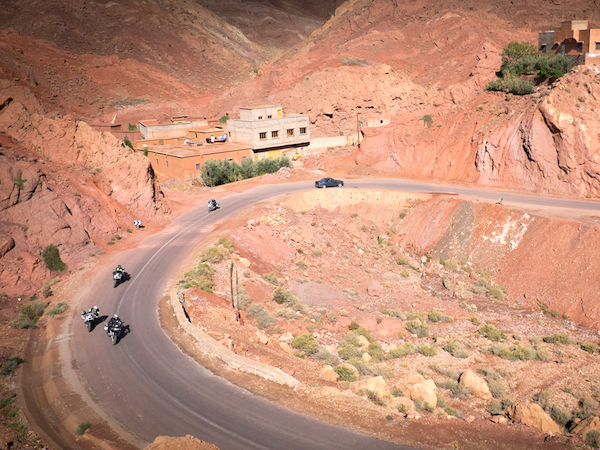 This motorcycle ride will take us through the most photographed switchbacks of Morocco. From there we will continue our journey through battered road sections that will turn into gravel roads. 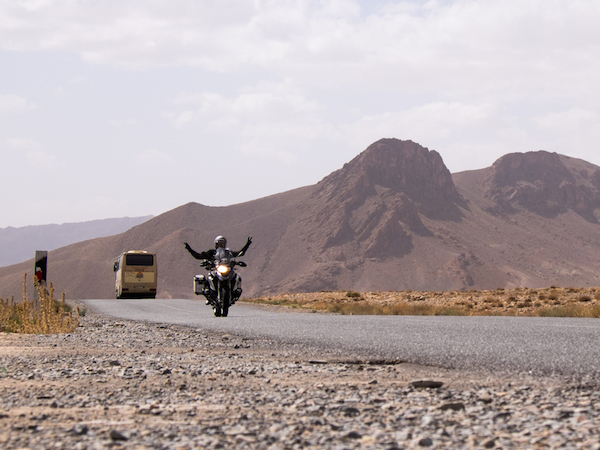 The great motorcycle adventure continues as we ride through the small winding roads of the Atlas towards Marrakesh. 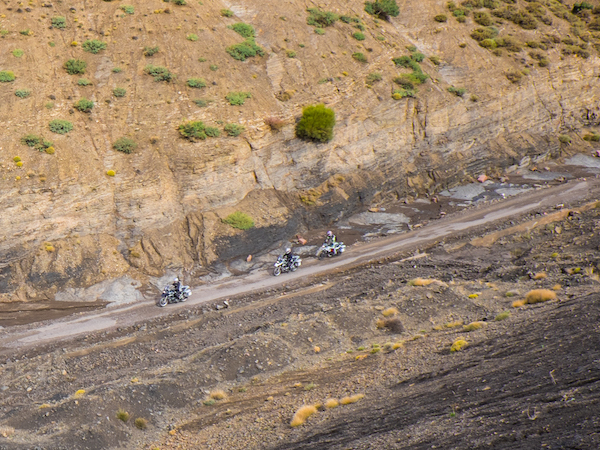 We will tackle switchbacks and turns as we ride mostly above 2,000 metres before before arriving back to our HQ to return the bikes. You will then be taken back to your hotel where you can spend the rest of the evening rewinding the best moments of the trip or you can decide to take the time to explore the city. This will be the last opportunity to invite your guide for a drink at the bar.